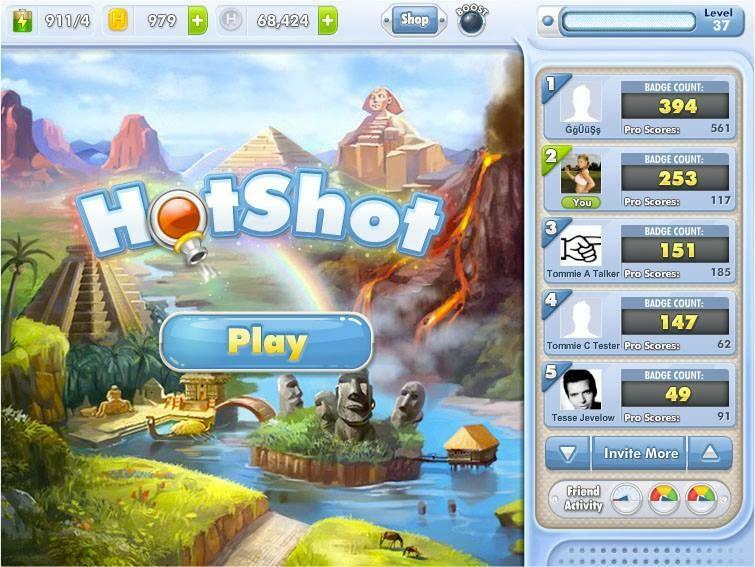 HotShot - Jocuri ocazionale gratuite! Shoot colorful pegs and explore exciting scenes. 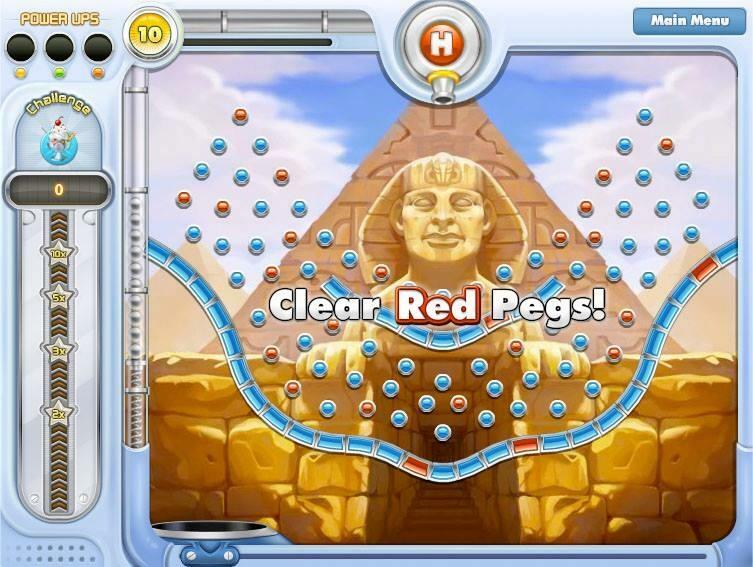 Test your skills to earn badges and unlock hidden treasures. 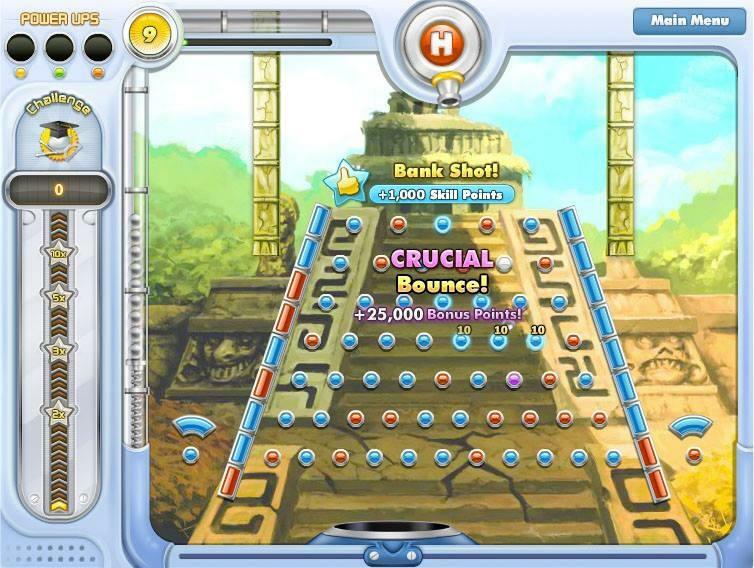 Earn bonus points with skill shots that require precise aim and a bit of luck! Boost the fun and increase your skill with power-ups and special effects that will blow you away!